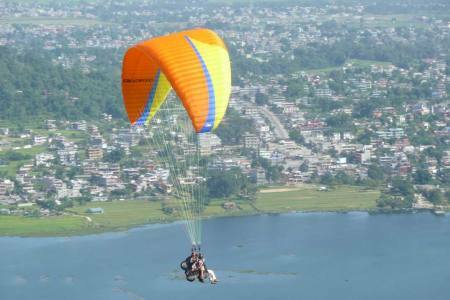 Ultra light Flight is another medium to cover the full spectrum of the beautiful Pokhara valley along with mountain peaks and lakes at the same time. 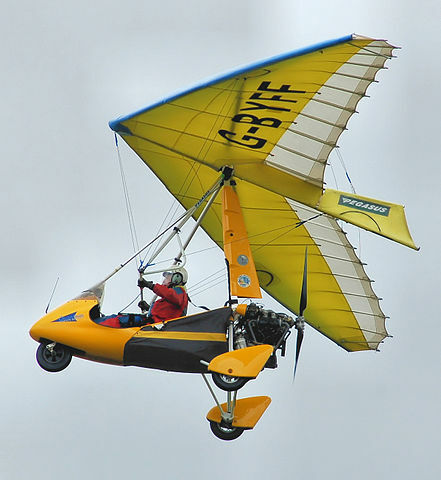 Ultra light is a very light aircraft that has no window and seating for only two persons, including a pilot and a passenger. 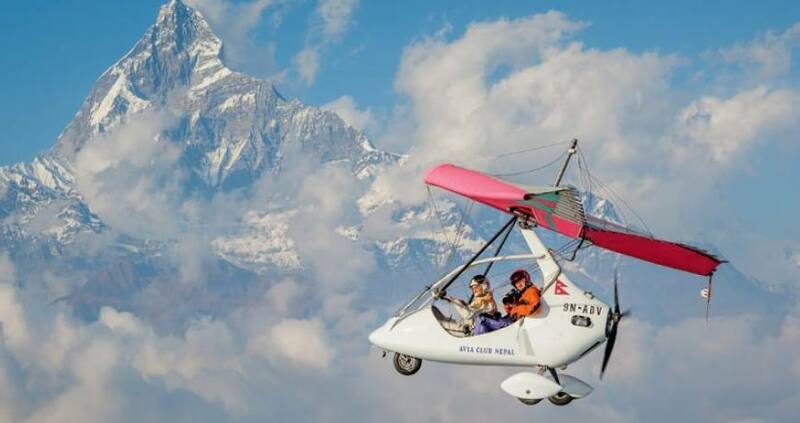 Powered by engines these aircrafts can reach very close to the mountain peaks. 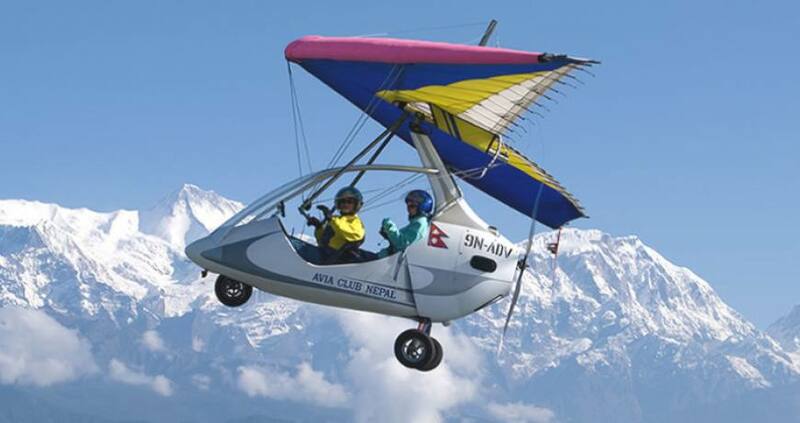 Because of the ability to reach to close to the mountains, tourists love the experience of flying on their small machines. 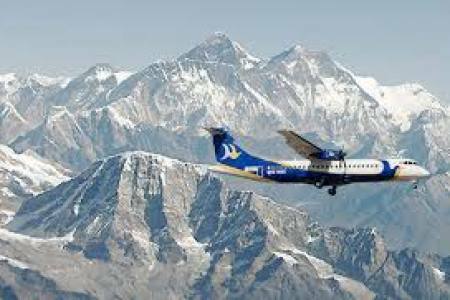 Foreigners generally fly on these aircrafts to have a close look at the mountains while Nepali takes a reed mostly to have an experience. Early autumn to early spring is considered the best season for Ultra light flight. 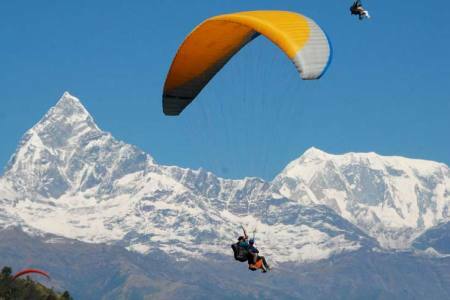 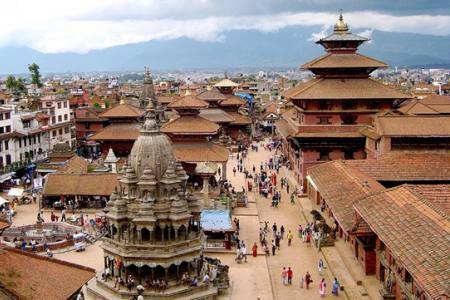 This ultra flights cover the Sarangkot, Phewalake, Peace Stupa, Power House, Seti river, Mt. 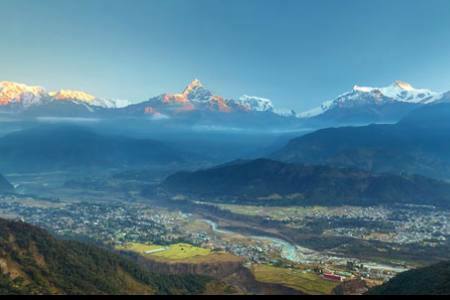 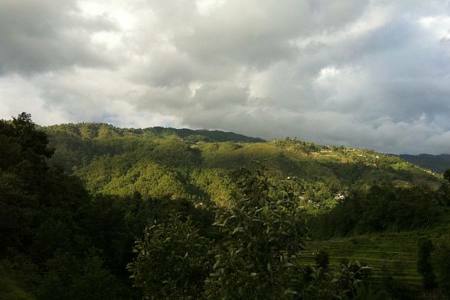 Fistail Foothills , Naudanda Hills, Sarangkot Circle, Panoramic view of Annapurna Range, Mt. 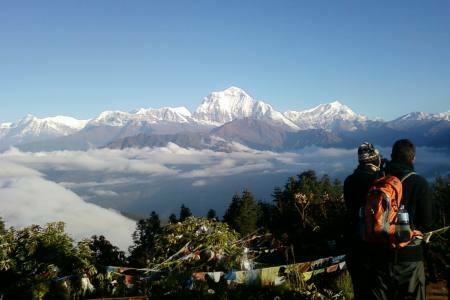 Annapurna circle and Manaslu to Dhaulagiri Mt Range. 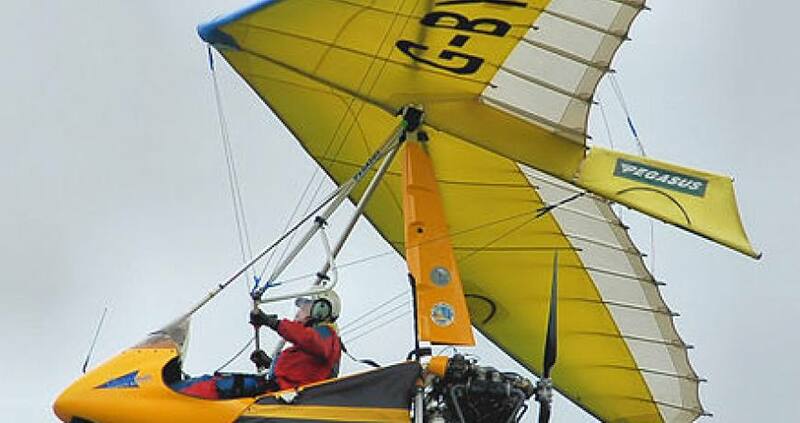 Flight Duration: 15 min, 30 min, 60 min, 90 min. 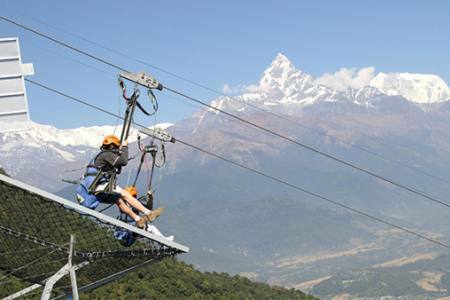 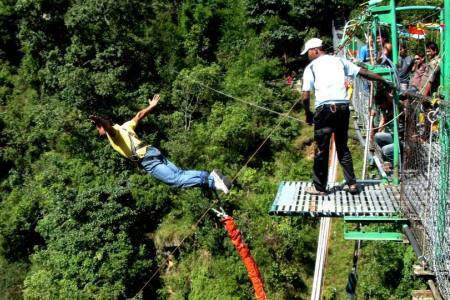 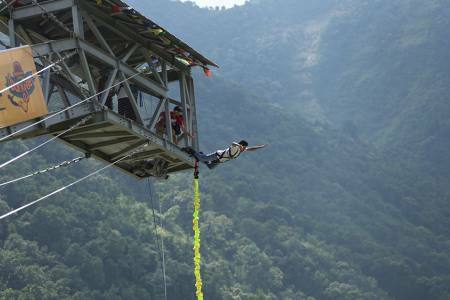 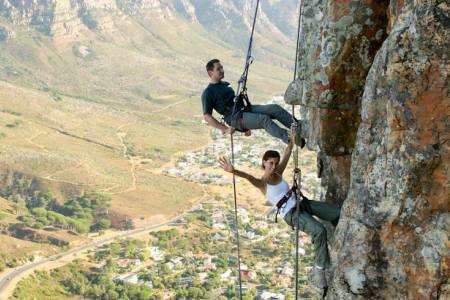 For more details please feel free to contact us we have many more other Thrilling activities for you.